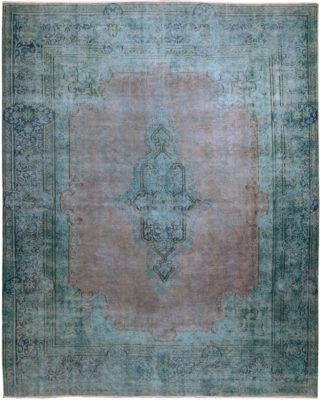 It was the Mamlouk sultans who ruled in Egypt during the 13th to 16th century that commissioned many fine rugs. 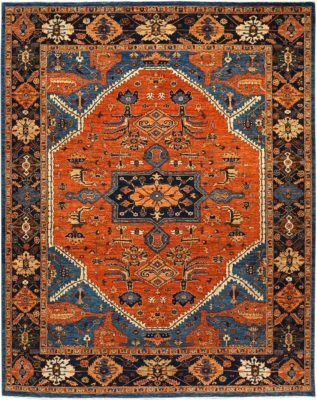 They were woven with geometric patterns, usually in a thick hand knotted pile of 80 knots per square inch. 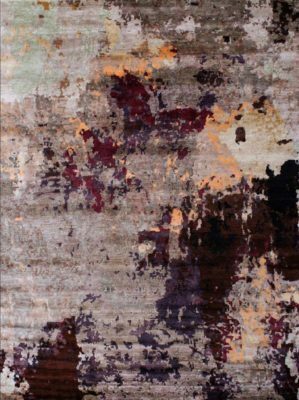 However, today you may find them in higher knot counts made with natural dyes and 100% handspun wool on a cotton foundation. 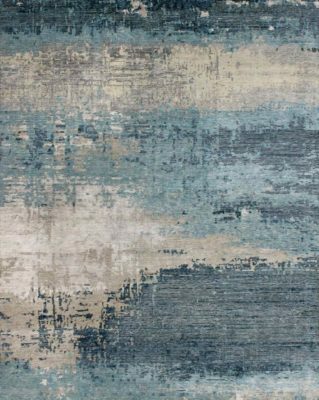 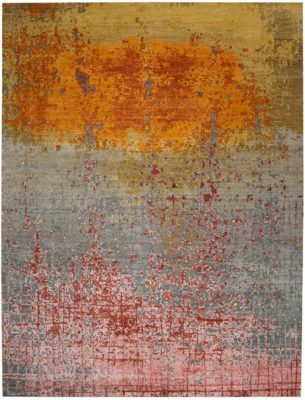 These striking and unique rugs are well suited for contemporary or traditional interiors. 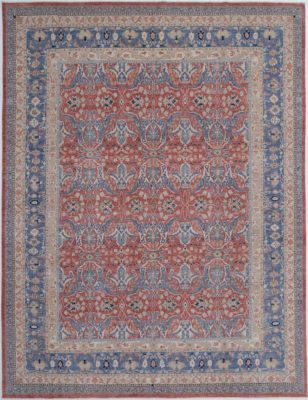 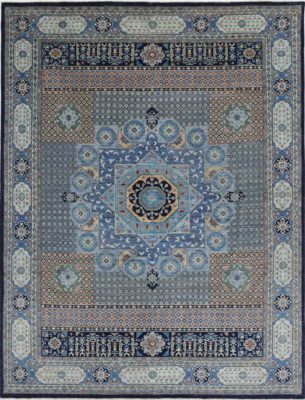 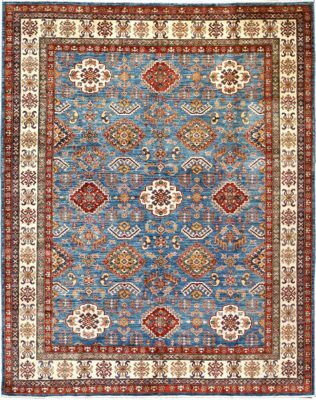 Jalili Mamlouk carpets are characterized not only by their distinctive designs, but also by their lustrous wool, fine weave and soft, closely valued coloration. 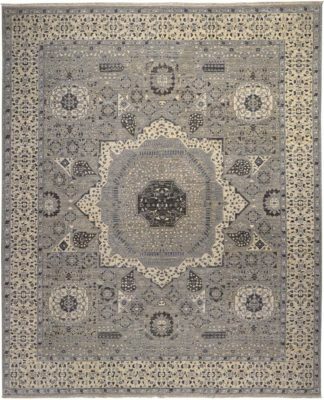 It was the Mamluk sultans who ruled in Egypt during the 13th to 16th century that commissioned many fine rugs. 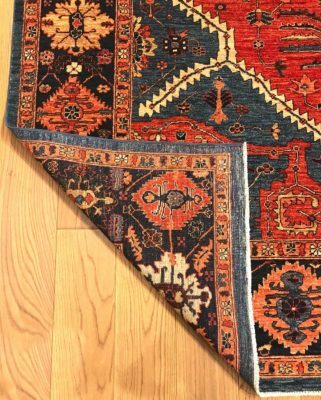 They were woven with geometric patterns, usually in a thick hand knotted pile of 80 knots per square inch. 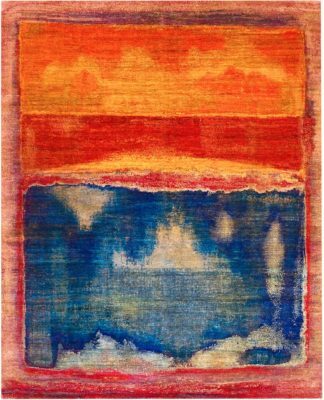 However, today you may find them in higher knot counts made with natural dyes and 100% handspun wool on a cotton foundation. 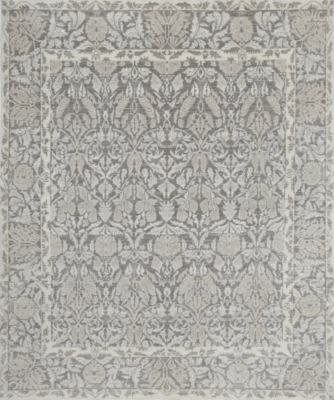 These striking and unique rugs are well suited for contemporary or traditional interiors. 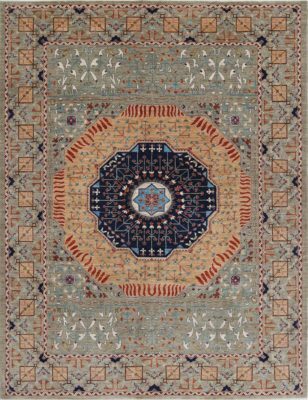 The Jalili Mamluk carpets are characterized not only by their distinctive designs, but also by their lustrous wool, fine weave and soft, closely valued coloration.